QUANTITATIVE EFFECTS OF PROPRIOCEPTIVE EXERCISES AND MULLIGAN’S MWM IN SUBJECTS WITH OSTEOARTHRITIS KNEE-A RANDOMIZED CONTROLLED TRIAL. International Journal of Therapies and Rehabilitation Research. 2015; 4(4): 191-200. National Journal of Physiology, Pharmacy and Pharmacology. 2015; 5(4): 309-312. National Journal of Physiology, Pharmacy and Pharmacology. 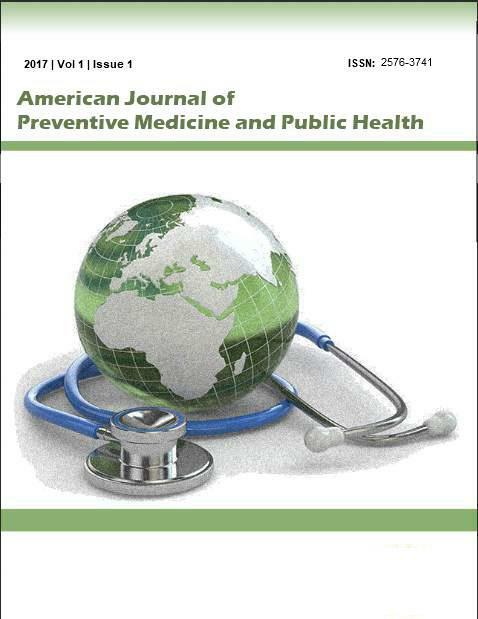 2015; 5(5): 361-366.
International Journal of Medical Science and Public Health. 2016; 5(2): 176-180. National Journal of Integrated Research in Medicine. 2012; 3(5): 1-3. Journal of Research in Medical and Dental Science. 2014; 2(3): 9-12.
International Journal of Medical Science and Public Health. 2016; 5(12): 2536-2539.
International Journal of Medical Research & Health Sciences. 2014; 3(1): 190-192. Ramya S., Anitha C., Ravi M. D.
International Journal of Advances in Medicine. 2016; 3(2): 319-323.
International Journal of Current Research and Review. 2016; 8(4): 25-28. National Journal of Medical Research. 2015; 5(3): 185-189. Orchid Pollination: An Observation on Pollination-Pollinator Interaction in Cymbidium pendulum (Sw.) Roxb. Journal Of Advance Researches In Medical Sciences ( Formerly Journal of Advance Researches in Biological Sciences). 2015; 7(1): 23-26.